We’re just a week away from hearing Drake’s highly anticipated Scorpion album, yet details surrounding it remain tight lipped. 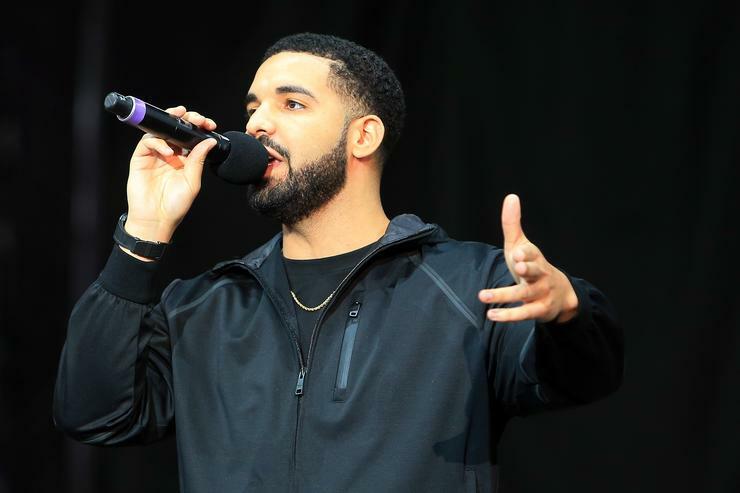 Fans have been wondering if Drizzy would respond to Pusha T after he got the last word in with the “Story Of Adidon” track, but the last we heard that it was dead. DJ Akademiks said he spoke with Drake and he told him that it’s all going to make sense once the album drops, alluding to that he’s going to explain his son and possible beef with Pusha T. However, it appears Drizzy might have something up his sleeve for Kanye as well, or so it kinda seems. On Friday night, Apple Music simply tweeted out the line “Fashion week is more your thing than mine,” while tagging Drake & Scorpion. While it’s not technically confirmed, it’s safe to assume Drizzy spits this line on his upcoming album, and it would make sense he’s addressing it to Kanye, or that’s what fans believe anyways. Now of course we’ll have to hear the lines before & after this to tell who Drake was talking about here, but from what we can see it sounds like Ye, especially since we know how much Kanye loves his fashion shows. This tweet comes just a day after rumors were circulating online that the album could be a double disk album as billboards having been popping up in Toronto hinting that there’s an “A & B side,” which would give Drake plenty of opportunities to address his recent situation. While we wait to find out more, check out Apple Music’s tweet (below) and let us know what you think.